American Radiator is proud to be your DPF & DOC cleaning headquarters in Des Moines and throughout Iowa. The role we play in helping you maintain your emission systems is one we take very seriously. This is evident not only by the continued investment we make in equipment and training but with the inventory items stocked that are related to the cleaning process. As advancements are made in DPF technology it is important that you partner with a company that continues to provide solutions for what your needs may be. Not all DPFs require the same treatment and so they shouldn't all be treated the same. American Radiator has three different types of equipment to ensure the best possibility of getting your DPF & DOC performing to like new condition. To our knowledge, there is no other company in Iowa diversified in DPF cleaning technology to the extent of American Radiator. And for that reason, let's take a look at the three options available for DPF cleaning in Des Moines and throughout Iowa. 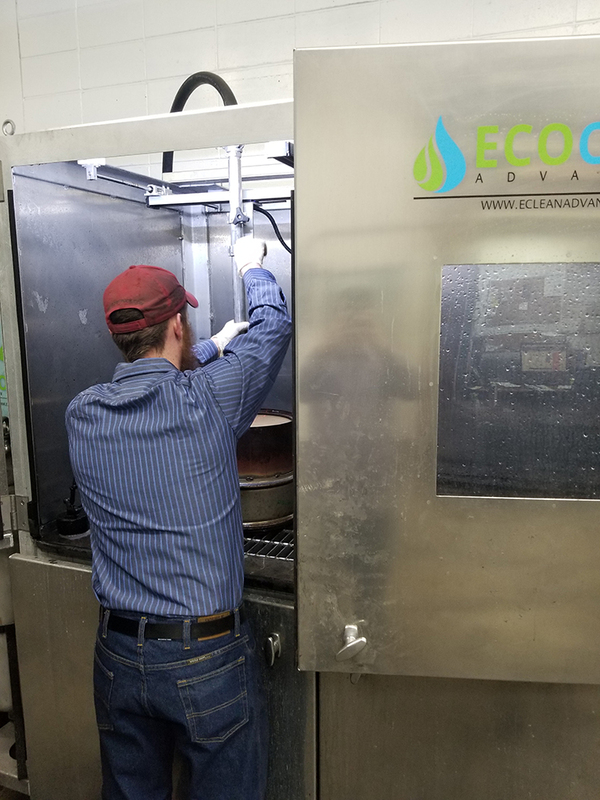 This revolutionary water cleaning system is designed for those needing same day turnaround time for the cleaning process. Typically we are able to have DPF filters cleaned and returned to the customer within 2-3 hours depending on your location. 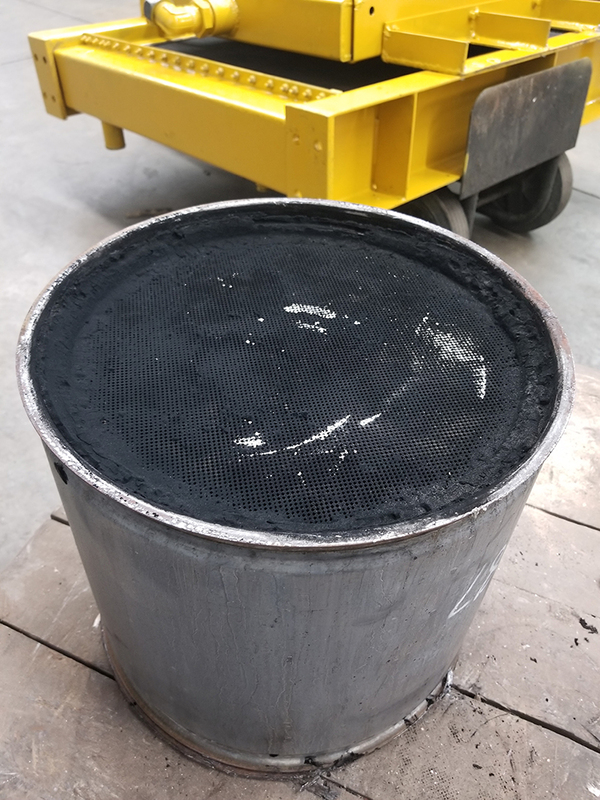 In addition to saving time, this non-destructive DPF cleaning process is environmentally friendly while restoring filters to like-new performance. Unlike the baking process, water cleaning is more gentle on the cordierite of the filter and can be water cleaned an unlimited number of times. 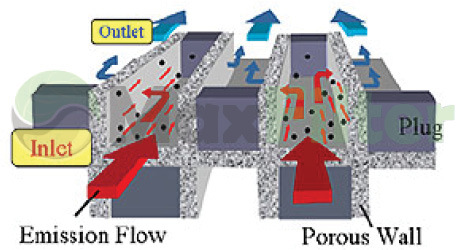 This process is similar to what OEM manufacturers use for reconditioned filters with two distinct difference. First, the cost of this cleaning service is typically half of the price charged for a reconditioned filter from the OE. And second, there is no core charge or exchange with this process. You receive your filter back which you know the service history and condition of the filter. - Pre-cleaning inspection for internal or external filter defects. - Pre-cleaning Inspector flow test. - Blowing out of filter elements trapped in filter prior to cleaning process. This manual process is done in our blast cabinet that uses a dual force system, applying suction & pressure at the same time. 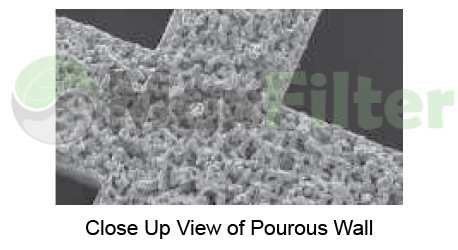 - Pre-soak filter in proprietary bio-degradable solution. This prepares soot for cleaning. - Clean the inlet side first followed by outlet side. - Filter is blown out with air prior to drying in our oven on low temp setting. - Filter is blown out again prior to final inspection. This manual process is done in our blast cabinet that uses a dual force system, applying suction & pressure at the same time. - Post-cleaning Inspector flow test. - Compare post cleaning documentation to OE specs and pre-cleaning numbers. 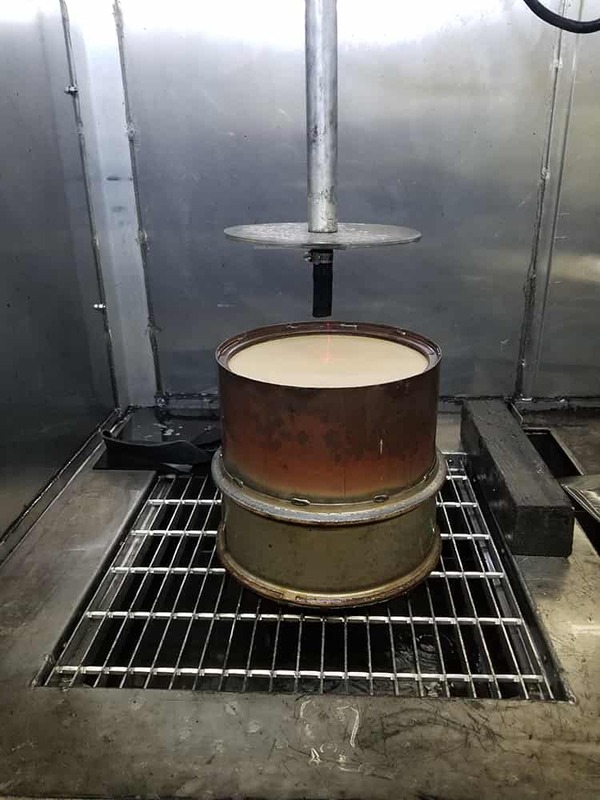 The baking process is a very popular cleaning method within the DPF industry. This overnight process turns the soot into an ash which is then extracted from the filter. The end result is similar to that of the water cleaning process with a few exceptions. One thing to remember, a DPF is only suggested to be baked up to five times. Baking past that point is likely to cause damage to the internal structure of the filter. This process does work very well for filters that are highly contaminated from soot. This can be due to reactive service methods, upstream issues on the truck, or operating conditions which limit the number of times a truck with regen on its own. - Pre-cleaning inspection for internal or external defects. - Blowing out of filter elements trapped in filter prior to baking process. This manual process is done in our blast cabinet that uses a dual force system, applying suction & pressure at the same time. - 12-hour baking process with cool down phase. - Blowing out of filter elements turned to powder during baking process. This manual process is done in our blast cabinet that uses a dual force system, applying suction & pressure at the same time. In the past when you had a DPF or DOC that was soaked in fuel, antifreeze, or oil you were forced to purchase a new one. Well, those days have changed. 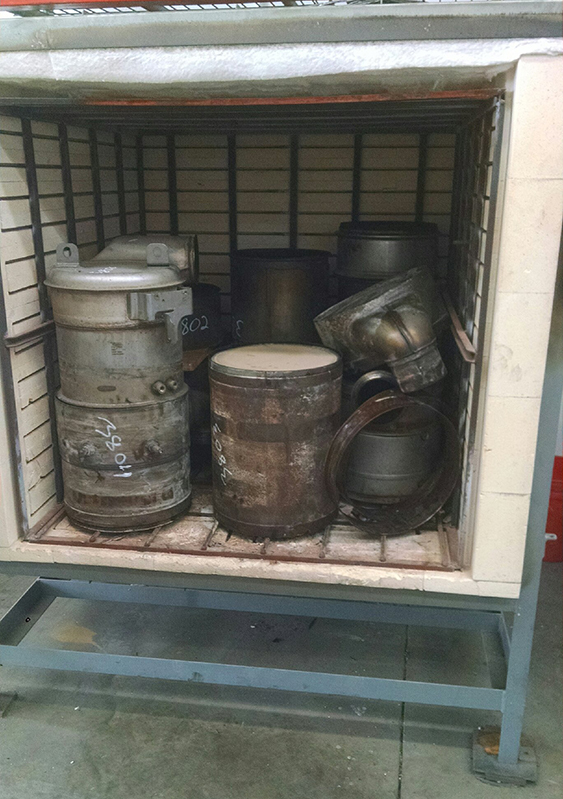 American Radiator utilized a heat extraction oven which burns this contamination in an environmentally safe manner. 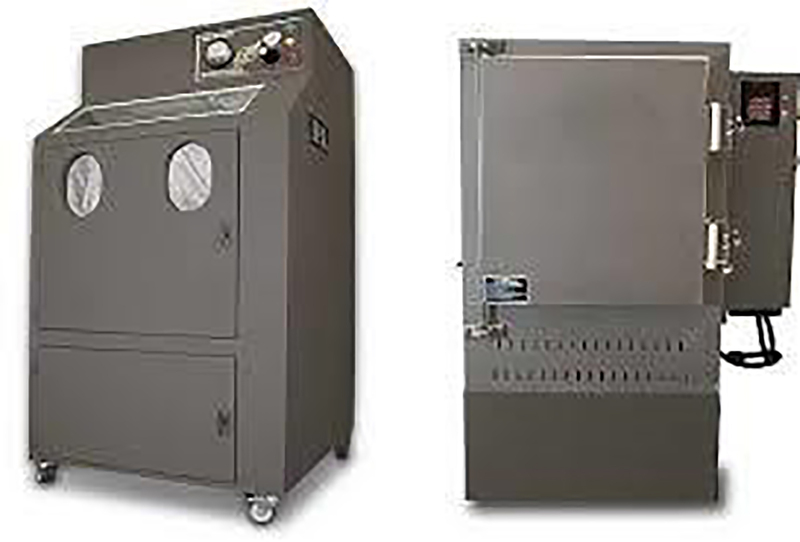 The heat extraction oven is the initial step for filters soake in oil, antifreeze, or fuel. 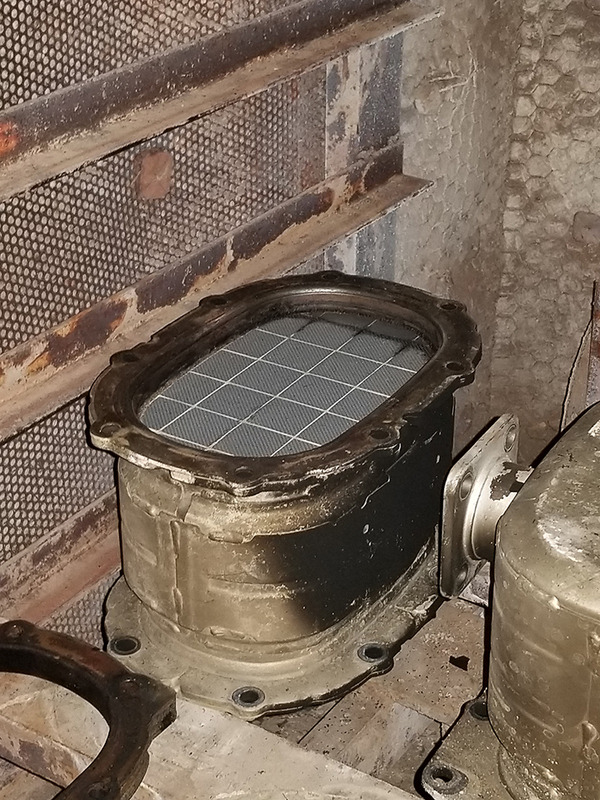 Once this step has been completed, we can then put the filter through the process mentioned above in our water cleaning system or bake it in our specialized oven. 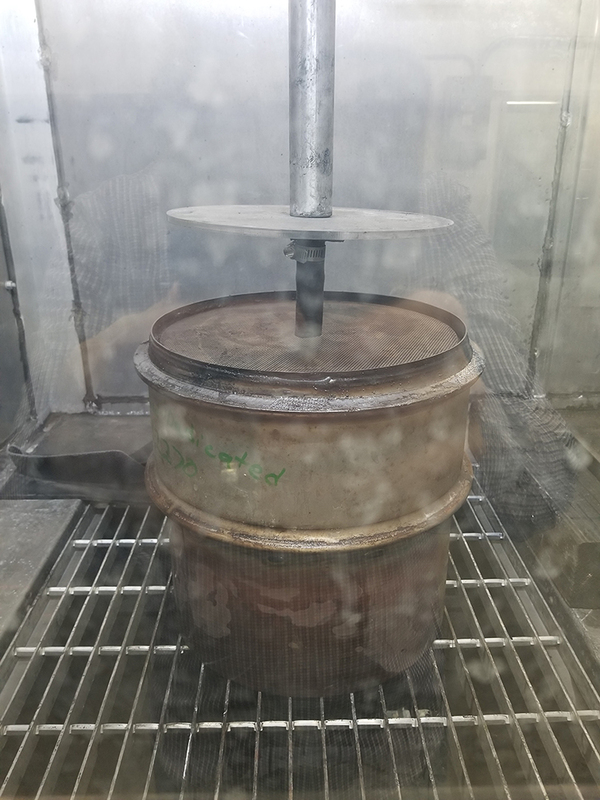 When it comes to diesel particulate filter cleaning services, there are two approaches...Reactive and Proactive. One could argue that either way works, and in some cases that may be true. But for the fleet manager or efficient owner/operator, cleaning DPF filters must be part of your regular service checklist. Now manufacturers have varying recommendations on how often your diesel particulate filter should be cleaned. These recommendations range from 150,000 miles to 300,000 miles. What you must understand is these recommendations hold true under ideal driving conditions. The times where you're driving consistently at highway speeds, with a heavy load out and a heavy load back. by as much as 75%. Unfortunately there are particles in your diesel exhaust that cannot be totally burned during regeneration. Items like fuel additives, oil lubricants and microscopic metals from engine wear. These particles are turned to ash and stay in your DPF until properly cleaned. The only way to make sure ash is removed is through a process of baking and blowing of the particulate filter. 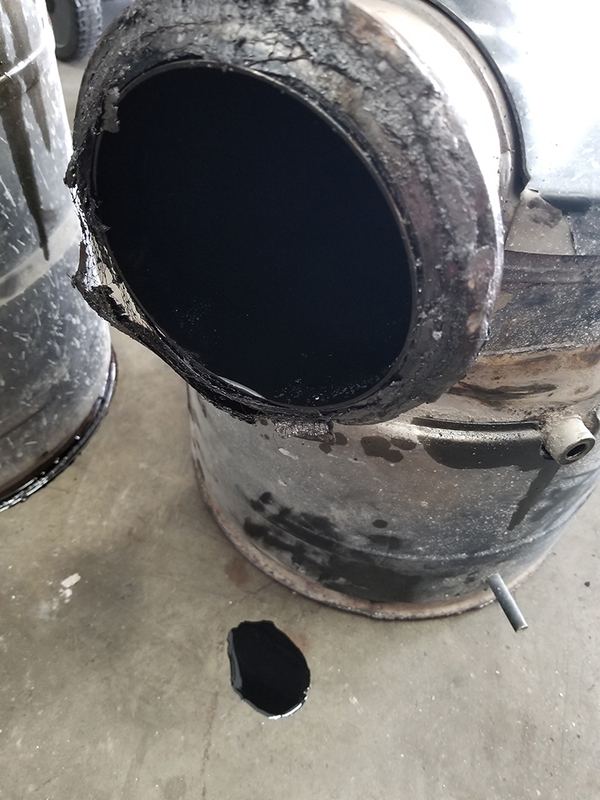 Proper DPF cleaning services will not only help your truck operate at optimum OE intended levels, but prolong the life of the diesel particulate filter as well. As your DPF Filter Cleaning Service Headquarters, American Radiator has invested in additional DPF filter cleaning equipment. We are now able to properly clean oil or antifreeze soaked DPF's with our new burn-off oven. This process can also be completed on oil soaked engine components, egr valves or fuel tanks. - Improved fuel economy, horsepower and performance. - Maximizing cleaning intervals with scheduled maintenance. - Lower overall maintenance and operating costs. - A diesel particulate filter at "near new" condition. 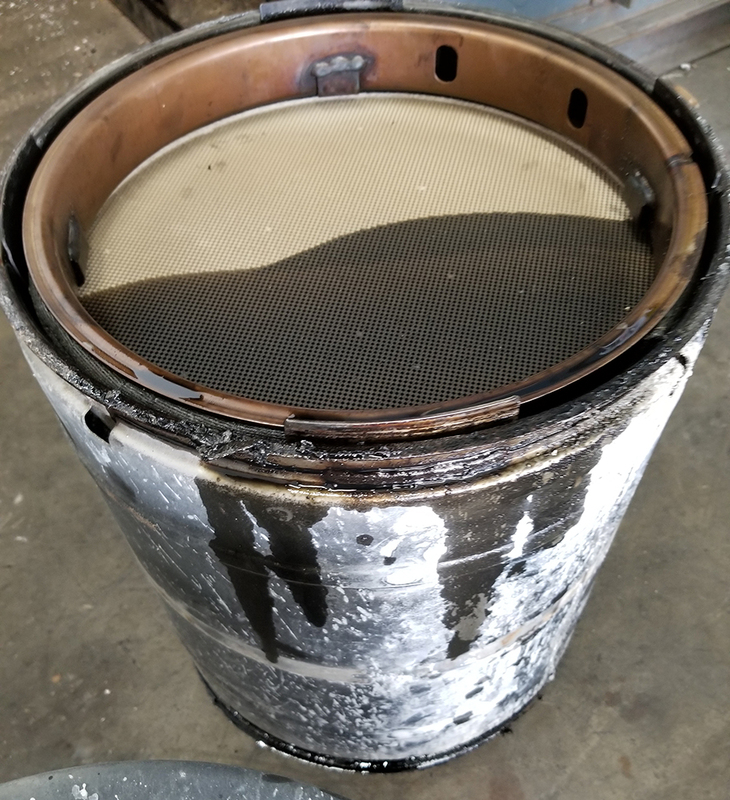 WHAT IF YOUR DPF IS DAMAGED BEYOND REPAIR? 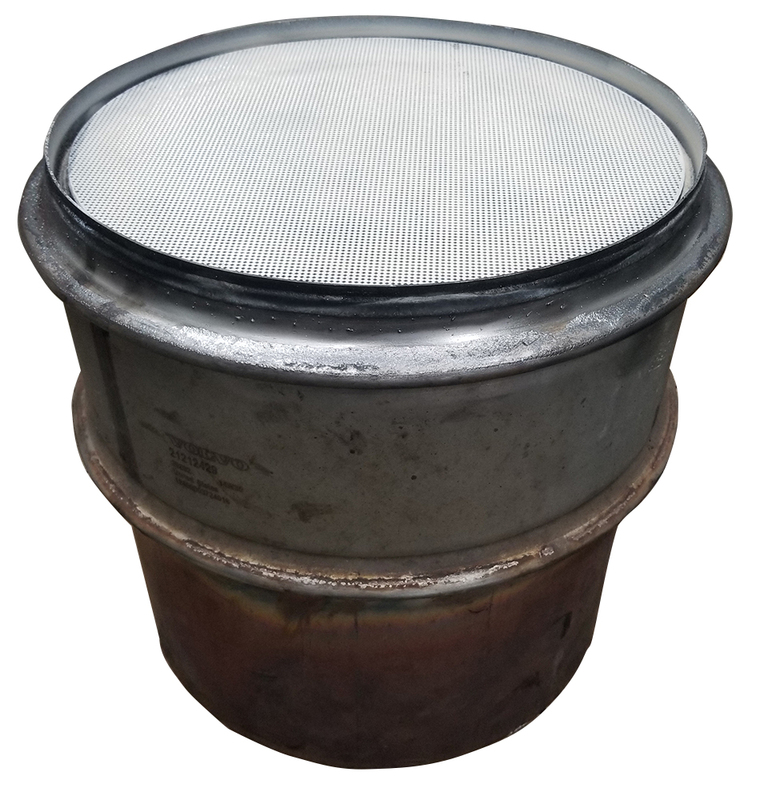 - American Radiator offers a full-line of new DPF and DOC filters. - Aftermarket filters which offer a 2-YR unlimited mileage warranty covering manufacturer defects. - No Core Charge on new filters saves you hundreds of dollars. - New In-The-Box Filters...not service exchange units. 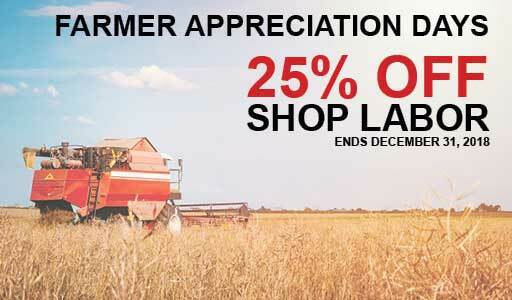 - Take advantage of our Famous Same Day Shipping.